We have a version of the kill feedback animation that is visually simplified (in particular, it no longer flashes white and does not include the trailing "CRT scan" effect at the end) and shortened to be about as brief as the old kill feedback that it replaced, which was 1.2 seconds in length. We will do our best to get this version to you in our next minor patch. ・YC118.3 Theme, "These Sovereign Systems"
System Menu(Escキー) → General Settings(設定全般) → Experimental Features and tick the "Try the New Camera" checkbox. ■DECEMBER RELEASE HAS BEEN PUBLISHED - COME AND JOIN OPERATION FROSTLINE! ■OPERATION FROSTLINE - SEASONS GREETINGS FROM CCP! In addition to this, we have identified every character that has been affected by adverse skill training on Tranquility, and are making preparations to reimburse any skillpoints that were missed during this issue. Over the course of this weekend, the Crimson Harvest will continue, however the event will come to a close with the Parallax release on Tuesday, and after downtime on November 3rd, the Blood Raider Cerebral Accelerator will no longer provide any skill training bonuses. 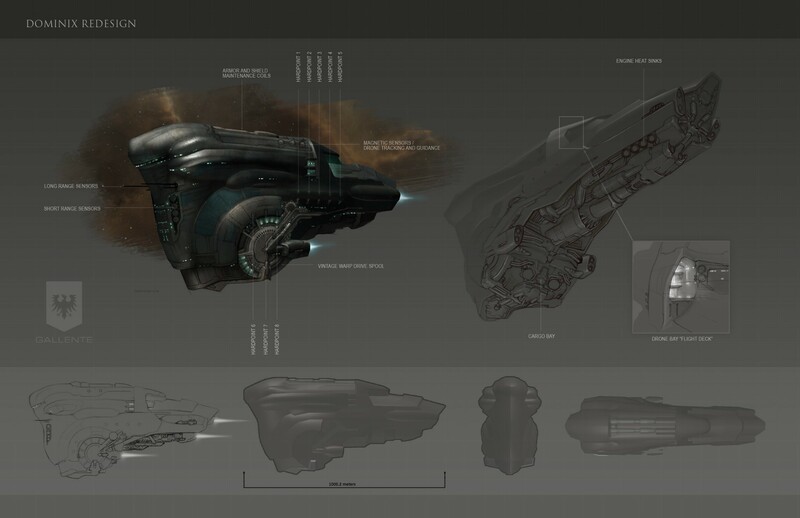 →AMARR EMPIRE DECLARES WAR ON DRIFTERS! 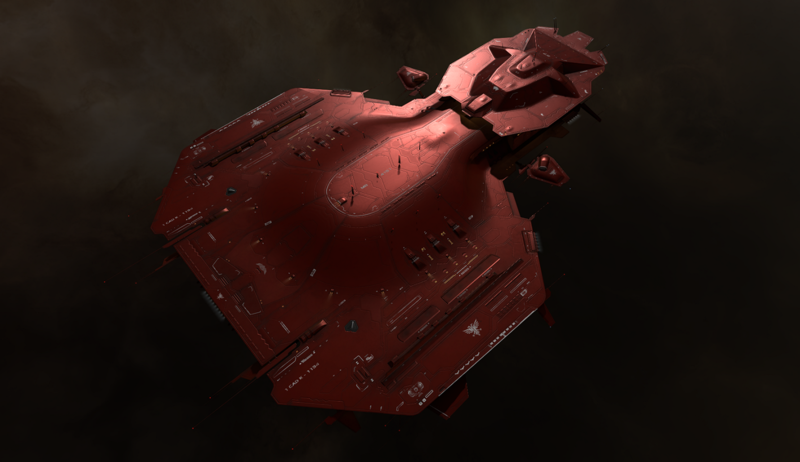 ・SKINs「Raata Sunset（ラータの夕暮れ）」 →Caldari ships →dev blog about the designer SKINs. ■リード最大2,400MB/sの超高速SSD「750」が発売、Intel製 - AKIBA PC Hotline! ■Z170マザーボードの選び方 - AKIBA PC Hotline! ■最速のM.2 SSD「Samsung 950 PRO」登場、SATA SSDの特価は240GBが7,500円台に - AKIBA PC Hotline! Wing boosts are not working anymore.only squad boosts work.